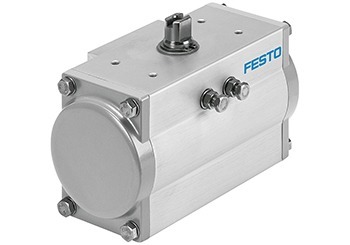 Festo Quarter turn actuators are available in single and double-acting, also they have an optimised spring cartridge for more efficient single-acting operation in steps of 0.5 bar. The end position can be adjusted at both ends for more flexibility during commissioning and is suitable for high and low temperatures of -50 … +150°C. Also available is a mounting plate for pilot valve in EU (G) and US versions (NPT). Suitable for most tasks in the process industry for automating butterfly valves, ball valves and air dampers. Chemical, beverage and pharmaceutical industries as well as in water treatment. 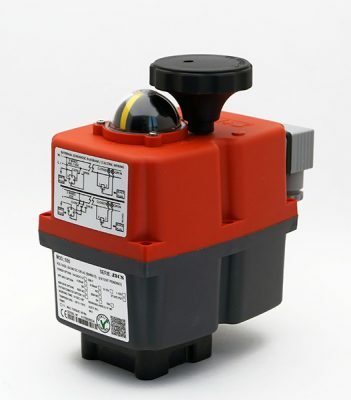 DFPD is the new benchmark for quarter turn actuators. 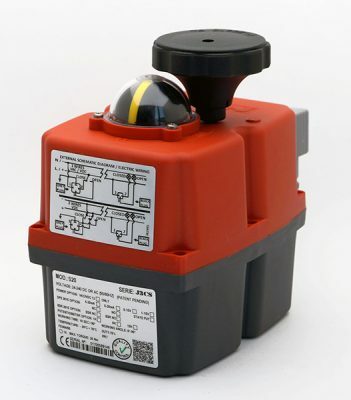 It is used as an individual actuator or as part of a complete automated process valve system. With a torque range from 10 to 480 Nm and a rotation angle up to 180°.